Is Your GX Charger Out Of Reach? Configure Your Charger To Signal A Separate, Visible LED. Know Your GX Charge Level No Matter What. Attach A Visible, External LED To Signal Charge Modes. 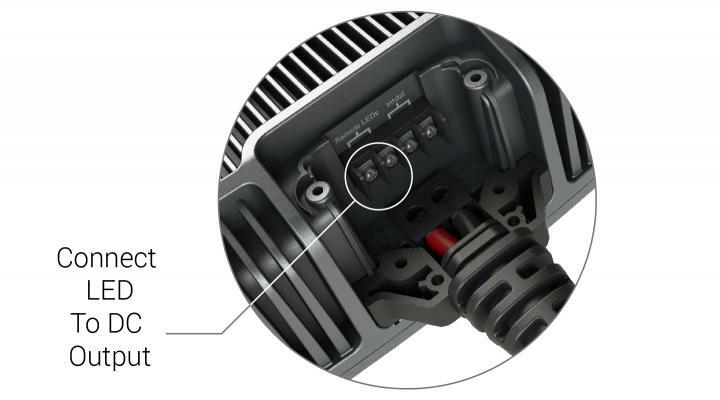 The Remote LEDs Auxiliary Port can be used to connect LEDs for easy monitoring when the charger’s interface and LEDs are not accessible. The port supports two LEDs, and it reverses the polarity between the charging identifier and the error indicator. 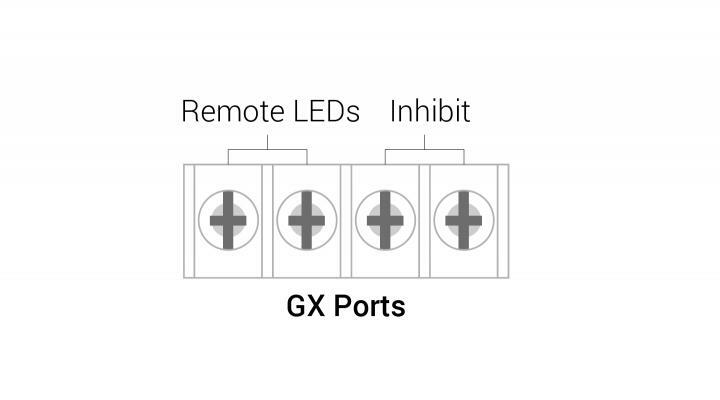 GX Chargers give you the ability to customize with additional auxiliary functions, including adding an LED and using the inhibit feature (labeled right). The connector is designed for LEDs to directly attach (see Figure 2), with a +5V circuit and a 1K OHM resistor. As a result, the typical LED drive current is 3ma. Understand Your Auxiliary Charging And Error LED Modes.